Five years after one of the worst earthquakes in recorded history, Japan is still in recovery mode. Here is a look at some of the more interesting numbers associated with the 2011 disaster. It's been five years since one of the worst disasters in recent years rocked Japan, leaving the country in a state of turmoil. 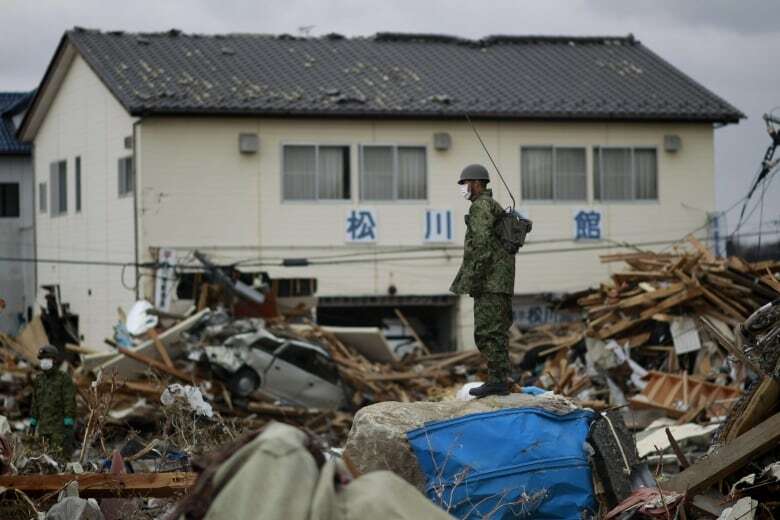 What's been termed as "The Great East Japan Earthquake" hit almost without notice on the afternoon of March 11, 2011. The 9.0-magnitude earthquake struck off the northeastern coast of Honshu, Japan's main island, and triggered a powerful tsunami. But what happened next is something Japan continues to grapple with, leaving in its wake staggering human, economic and environmental costs. 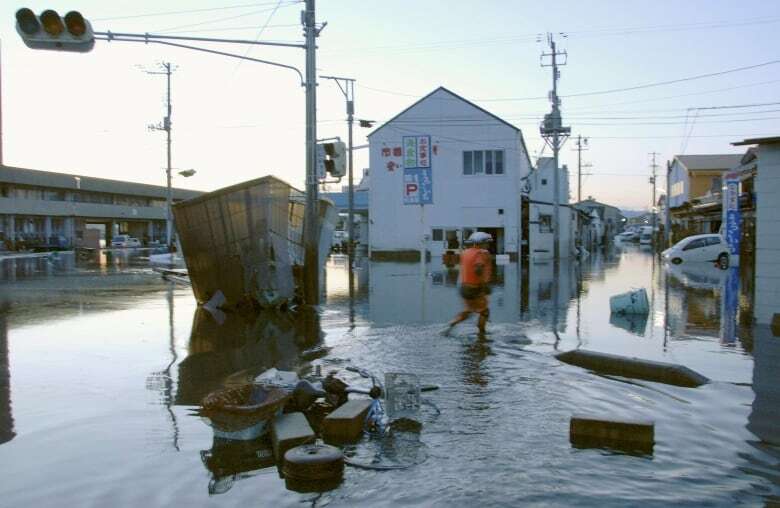 The tsunami brought 15-metre waves to Japan's east coast, destroying three reactors at the Fukushima Daiichi nuclear power plant and releasing radioactive material into the air. It was the second-worst nuclear disaster in history. 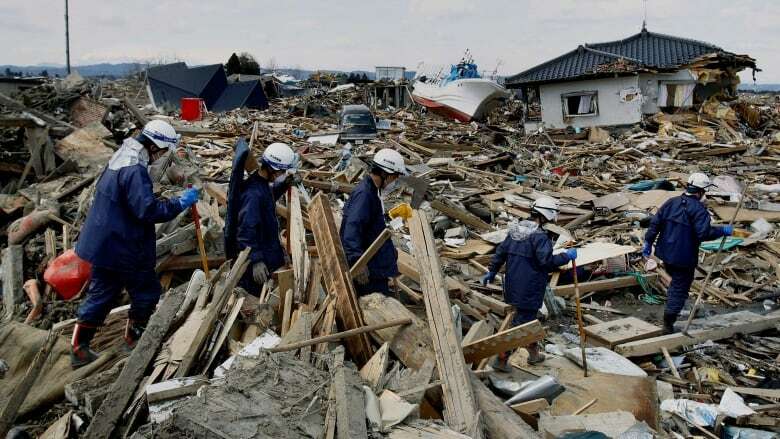 The earthquake and tsunami together resulted in almost 16,000 deaths, as well as 6,000 people injured and 2,500 still missing. More than 470,000 people were ordered to leave their homes. About 174,000 are still displaced today, according to the Reconstruction Agency, set up by the Japanese government to oversee the reconstruction of the country's infrastructure, industry and livelihood. While the human loss was certainly shocking, Japan has faced many losses in the years since. Economic damages are estimated at around $235 billion, making it the costliest disaster ever. The Reconstruction Agency has a 10-year mandate to rebuild what was ruined. Japan allocated $315 billion to this effort and process is coming along. In a report released in late January, the agency said most of the infrastructure has been recovered, the removal of disaster-related debris is almost complete and much of the country's tsunami-affected farmland is again usable. But work still remains. Seven of the 11 municipalities have yet to be decontaminated after the nuclear plant accident and thousands still need to return to their homes. On the anniversary of the catastrophe, here's a look at some of the numbers linked to the disaster. 1.8: Microseconds shaved off our day due to the earthquake, according to NASA. The quake shifted Earth's axis slightly, causing it to rotate a bit faster and resulting in an impossible-to-notice shorter day. A microsecond is one millionth of a second. NASA says changes in the Earth's rotation happen all the time, so it's no cause for concern. 4: The 9.0-magnitude earthquake was the fourth largest in recorded history and the largest to ever hit Japan. It's worth noting that Japan has had nearly 170 earthquakes rated 7.0 magnitude or higher in its history. 9,500: Noticeable aftershocks from the initial earthquake. Almost 3,000 of those came in March 2011 alone, but hundreds more came every month until January 2012. 1.5 million: Tonnes of debris floated away from Japan's coast, some ending up along North America's West Coast. The debris ranged from refrigerators to soccer balls to floating docks — even a Harley-Davidson motorcycle found inside a truck, which washed up in British Columbia. It took more than a year before any debris arrived in Canada. While most of the major debris has already hit the West Coast, small amounts of debris are expected to continue to reach B.C., Alaska and California for several years to come. 110,000: Laysan and black-footed albatross chicks were killed in the tsunami, along with 2,000 adults at the Midway Atoll National Wildlife Refuge, west of Hawaii. But one special bird survived the tsunami: Wisdom, a laysan albatross who was 60 at the time, was spotted a week after the disaster with her chick. She is the oldest known wild bird in the world. 0: Deaths or cases of radiation sickness as a result of radiation exposure at the Fukushima Daiichi Nuclear Power Plant. Experts and officials attribute this to the quick-thinking, preventative actions taken by the Japanese government to evacuate a 20-kilometre zone around the reactors. There were a few plant workers killed at the site, but these deaths were the result of natural disaster conditions. 154,000: People evacuated from Fukushima due to the radiation concerns. Many are still barred from returning to their homes inside the "exclusion zone," while others opted to resettle elsewhere. An estimated 97,000 haven't returned to the region. $17.53billion: Allocated for the decommissioning of the faulty reactors and the decontamination of affected regions. 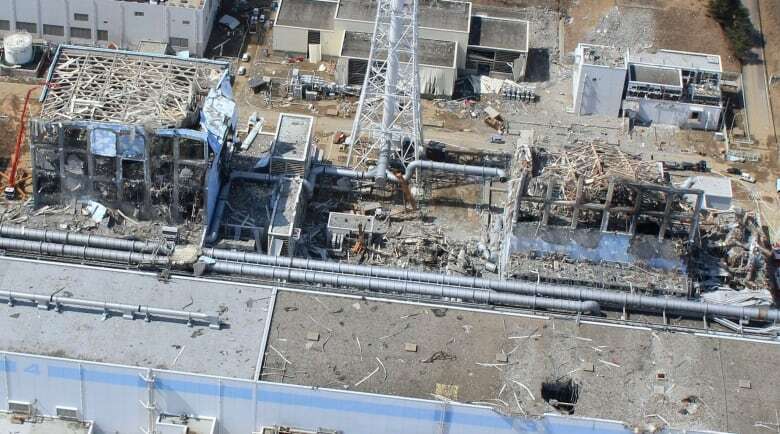 Tokyo Electric Power Company (TEPCO) — the operator of the Fukushima plant — designated $2.53 billion to decommission the four reactors that caused the accident. The Japanese government is responsible for the other $15 billion, which will go toward the decontamination process. That process is still expected to be a lengthy one: Only about 36 per cent of the affected regions have been decontaminated to date, and the reactor decommissioning is expected to take several decades. 940: PBq — or petabecquerels — of radioactive material released due to the accident, according to the World Nuclear Association. A becquerel is the unit used to measure the rate of radioactive decay and represents a very small amount. (A petabecquerel is one quadrillion becquerels.) This number may be hard to understand so let's compare it to Chornobyl, the world's worst nuclear disaster, when 5,200 PBq were released. That means the amount of radioactive material released at Fukushima was about 15 to 18 per cent of what was released at Chornobyl.